Buns are a classic look – we know this! They’re sleek, stunning and can be styled to suit any fashion mood. Whether it’s casual and fun, formal and polished or messy and laidback, a bun is a go-to hairstyle for any day. 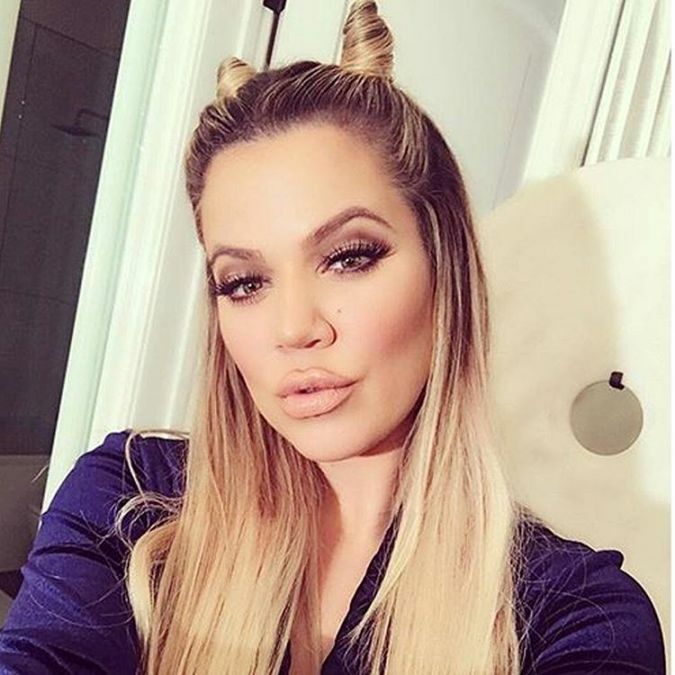 Single buns are beautiful enough on their own, but say hello to the hot new trend that’s on every popular Instagrammer’s page for 2016, two buns hairstyle. Double buns are pretty much just like single buns, but only better! Where a bun will have you looking just like any other girl (or guy!) out there, double buns are a unique look that can take your appearance from basic to bomb in a matter of minutes. 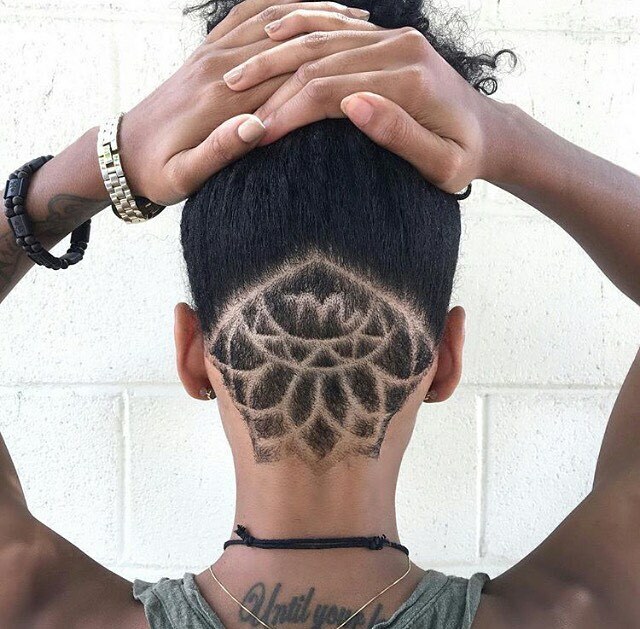 This hairstyle might look complicated because of how utterly breathtaking it is, but don’t worry! This is one of the easiest styles that you can wear almost every day. It requires almost no effort, and you can jazz it up in various ways to make it your very own. Split your hair into two halves as if you’re making two ponytails, then roll or fold your hair into a bun. Remember – your bun can be as tight, as loose, as big or as small as you want. It’s all up to you, and that’s the beauty of it. If you’re searching for a little bit of double bun inspiration, here are 30 killer double bun looks that’ll make you want to never rock a single bun again. These mini double buns are the perfect way to start off this list. They’re not too big and not too small – just the right size and the right amount of chic, trendy and bold. 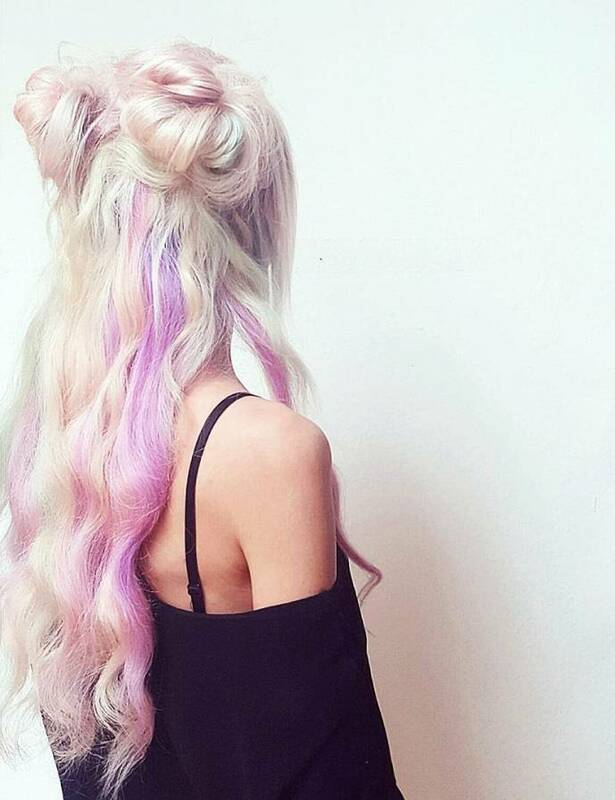 If you’ve got pastel hair that’s a little bit faded, have no fear! 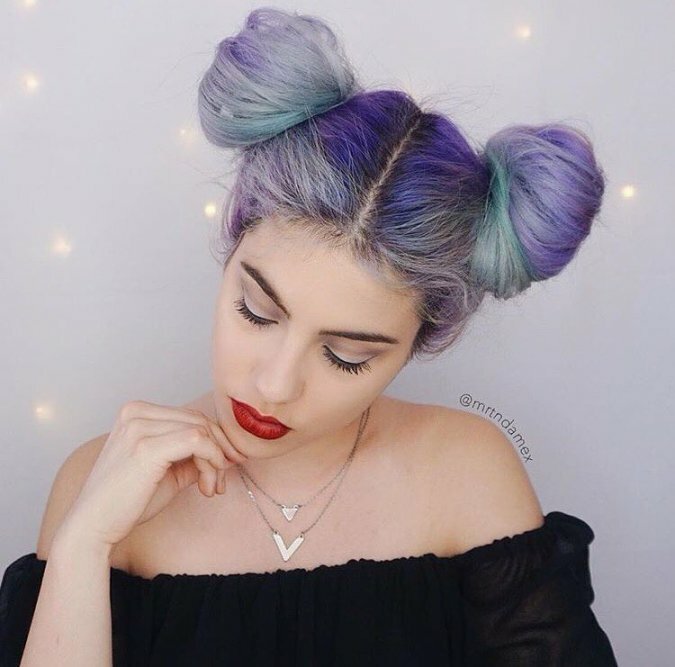 Whether your pastel locks are freshly dyed or on their last legs of colour, you can rock these simple high double buns with some stunning makeup or a fresh face. Bleached locks steal the show when it comes to double buns. 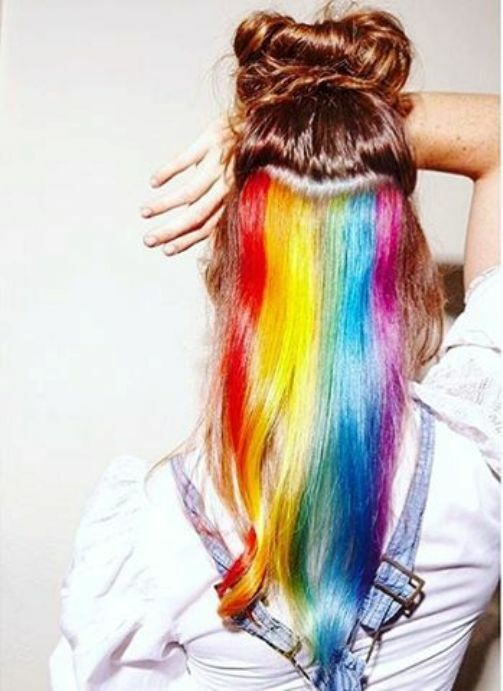 Their bright colour takes this simple style to another level, and a few coloured streaks add the perfect touch of colour to your look. Here’s a look that perfect for any day or night out with the girls! These buns don’t need to be perfect or neat in any way. The charm is in their grungy, effortless look so the messier, the better! Highlighted hair looks great in any style, so it’s no surprise that these blond highlights on dark hair are absolutely amazing in messy double buns. This style is perfect for looking great at all times. Who said you couldn’t look cute at the gym? 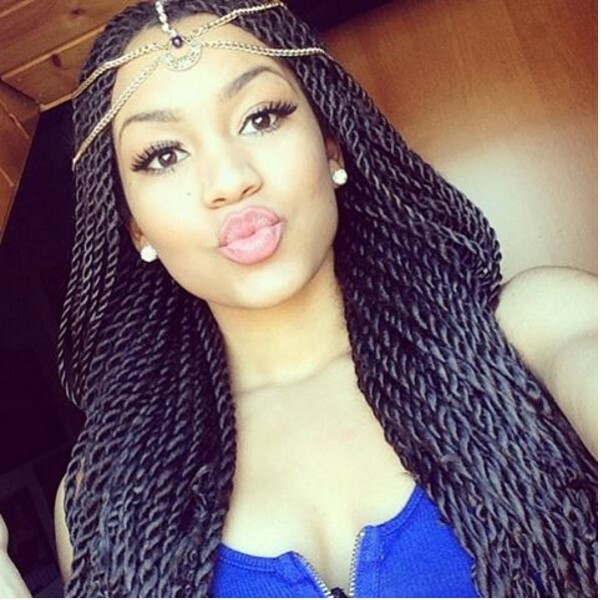 Extremely Attractive Senegalese Twists Style You Should Definitely Try! 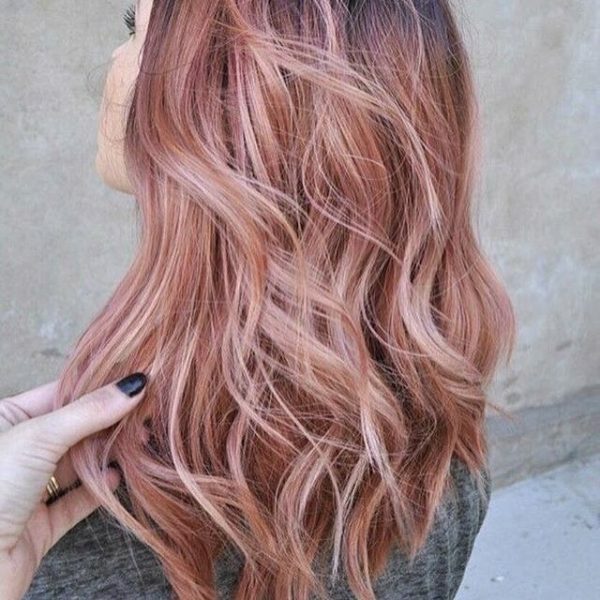 Ombrehair.org is your best inspiration for hairstyles and beauty. We provide you with the latest news and trends straight to you.